There is a penalty of up to $1,000 per employee for willful (deliberate) failures to provide the SBC, and of up to $100 per participant per day for negligent failures to provide the SBC. I have sat with hundreds of employers that want to make a difference. They want to make a difference in how their teams work, how productive the employees are, and better yet…in how they, as an employer, can attract, retain and engage the best and brightest people for long-term sustainable (profitable) growth of the organization. But many companies fall short. And, while most employees are 100% engaged when they start a new job, a recent Dale Carnegie Training study indicated that only 29% are fully engaged. In another article entitled “Overcoming Employee Disengagement,” the author mentions that the “2013 RAND Health Study found that less than half of employees (46%) participate in health risk assessment (HRA) or clinical screenings, and out of those identified as needing a wellness program, less than one fifth chose to participate.” (August 2014, Benefits Magazine) The point of the article was simple, that people create their own barriers to success. So the question to pose is: With such low levels of overall engagement and low participation in something like an HRA, a simple thing that could help save a person’s life, what can an employer do to really affect personal change for their employees? The answers are in Total Population Health Management, but let’s concentrate on why employees maintain barriers and what is needed to make a difference. When companies build and develop programs, they typically have productivity, efficiency, or most likely cost reduction motives. Well, what if a company builds a program that changes this paradigm by concentrating on more than just the bottom line? For example, Costco is well noted for turning its nose to Wall Street in years past. Costco pays its employees a living wage, provides benefits for almost 90% of its employees, the CEO earns much less than others in similar size companies, and it paid workers $1.50 per hour more over three years during economic crisis. And the result of all these things is a fantastic shopping experience for you and me, with employees who tend to be fiercely loyal to the company and the members they serve. There are more examples of service to the employees and customers that come to mind…Trader Joe’s, TOMS Shoes, and Dogeared to name a few. All of these companies are working to do their part to make this world a better place, while still being a profitable company. The methods that these organizations implement tend to break down the personal barriers that employees build up. These personal barriers come in many varieties; from emotional to cognitive, to environmental and deep-rooted habits, and even physiological. By creating a unified mission, vision, and set of core values at the root of an organizations culture, these personal barriers gradually diminish. And, as you know, just saying or writing it is not enough. Organizations need to actually live it every day. In fact, to really establish an organization’s foundation of culture and values, these things need to happen every day through ongoing learning and reinforcement. Download the complimentary UBA white paper, “A Business Case for Benefits Communications,” from http://bit.ly/1gJR3GE for further information on employee engagement and communication strategies. Earlier this year, a nurse at New York Presbyterian hospital posted a photo on Instagram. The photo did not show any people, but captured the image of an ER trauma room after being used to treat a man hit by a subway train. Have you been considering a dependent audit and wondering if it is really worth it? From personal experience, having done dependent audits, I can say that it is questionable. The main idea behind a dependent audit is that it will save employers money by finding and removing all the dependents that should no longer be on the plan, for example divorced spouses or aged-out children. These audits can be done using internal resources or, more often than not, contracted to an outside vendor who can manage all the paperwork. 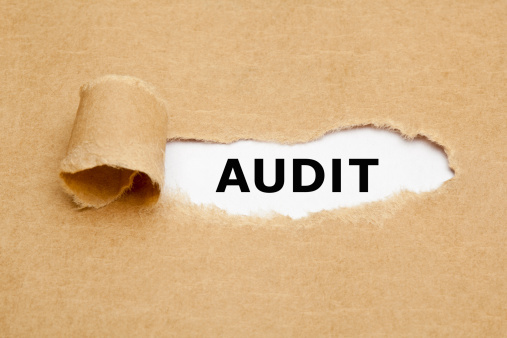 Some vendors claim they save employers a lot of money through dependent audits. But, I have a different experience and point of view that may save you the time, trouble and expense of going through an audit. The reason why a company may consider a dependent audit is the belief that many of the “dependents” on the health plan are not eligible and are costing the company money. But is the amount of money that these dependents “may” be costing the company worth the expense of a dependent audit? Maybe not for self-insured plans. Most dependent “children” that are on the plan are not even using the plan and, in the case of marriages, an employee who wishes to keep an ex-spouse on the plan can still send in the original marriage certificate and claim they are still married. Dependent audits aren’t cheap. The audit company gets paid a pretty penny to track employees’ compliance, look over all the documents and at the end of the day; they are the only ones that are truly benefiting from the audit. 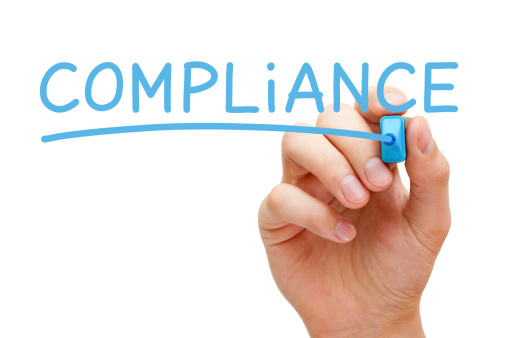 For large companies with thousands of employees, there are thousands of documents that must be collected and reviewed. Even if you hire a vendor to do your audit, HR will spend a lot of time dealing with employee appeals, complaints and questions. There will also be a number of unique situations that will require the vice president of HR to review, e.g., children born in other countries, common law marriages, natural disasters that have caused the loss of records, and more. One of the biggest issues with the dependent audit is the way employees react. Many employees are, needless to say, offended. They are being asked for documentation to prove that they were married to their wife or that a child is truly theirs. Many employees are also sensitive about releasing these private documents to a third party in this age of identity theft. In addition to the emotional aspect involved, putting together the required information and documents is a major inconvenience to employees and may have a cost to the employee when they request a new copy of their documents. So how do you fix the problem? The underlying issue that some ineligible dependents are on the plan will always exist, and a dependent audit is not going to fix this. Employees will continue to misunderstand who is a “dependent,” such as a grandchild living with the employee (unless the employee has legal custody). In my 25 years of HR experience, 95% of employees are very honest people and the other 5% will find ways to beat the system. To help lessen the chance that your health plan has ineligible dependents and to not create a backlash from employees; I propose a gradual fix. 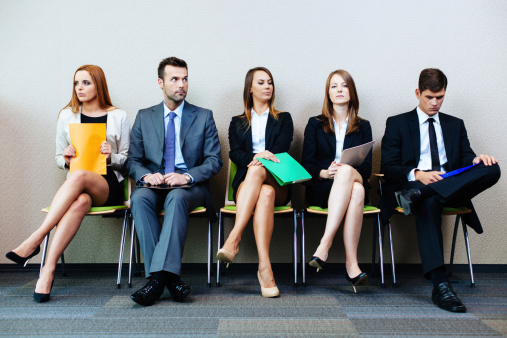 The first step is to require all new employees to present documents to HR during the new hire process; much in the same way that they must document their eligibility for the I-9 form. Secondly, tell employees that after a specific date if they have a life event, documentation will need to be presented to HR to add a dependent. Third, be sure to code the benefits/payroll system to automatically drop dependent children from the plan once they reach 26 years of age. Using these steps, if just 10% of your employees turn over each year, in a few years you will have documented the eligibility of most of the dependents on the plan – and saved your company a lot of money, time, and undue stress. Part 2: The Affordable Care Act: Affordable … or just an Act? The Department of Labor (DOL) requires that participant notices and other plan information (“disclosures”) be provided in a way that is reasonably calculated to ensure delivery to all plan participants. The Department of Health and Human Service (HHS) typically follows the DOL’s rules. There are two primary ways to deliver plan information — by paper and electronically. The Affordable Care Act: Affordable… or just an Act?